My Eggs on The Doctors Today! 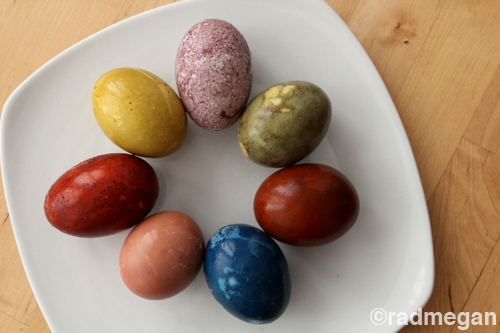 My Natural Dye Easter Eggs are making a cameo on today’s episode of The Doctors. The episodes is called: Spring Health Dangers You Never Knew Were Making You Sick, FAT & Tired. Be sure to check your local listings and look out for them! Full recipes for the natural dyes are located here! Hahah! Not thooooose eggs. Too funny! I love your pretty dyed eggs and love the unrelated title of the show.